Boss Pro comes with a pricing table style. 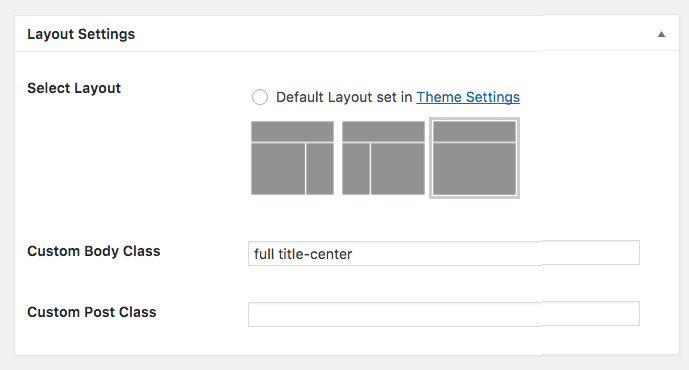 To add the pricing table to the theme, create a new page and set it to the full width layout. If you want a wide pricing table, like the demo in Boss Pro you can add the "full" class to the Custom Body Class and it will make the content area 100%. If you want to center the page title, you can also add the class "title-center" to the Custom Body Class to center the page title as in the Boss Pro demo.